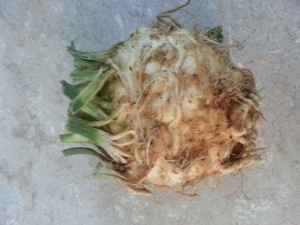 What in the world do I do with this celery root?? Now I wish we could say that we are experts on the food we receive in our CSA bins each week and that we have cooked with all of them before but we can’t. Our horizons have been greatly expanded since embarking on this business journey last spring. When we first received celeriac, aka celery root, we just automatically assumed it’s only purpose was to make soup stock. I fear we may have really done it a disservice in not researching it’s uses a little more. It’s hard to believe we are already halfway through the fall CSA season. 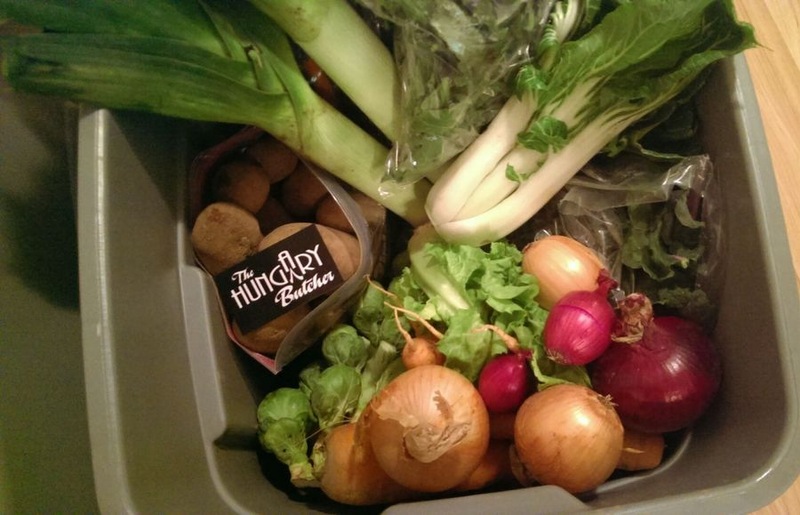 Michelle has once again provided us with an amazing bin full of amazing produce. In this weeks bin we have included a business card for The Hungary Butcher. Both of our families shop there for the majority of our meats. If you are looking for some amazing sausages or bacon (or pretty much anything) be sure to check them out at the Western Fair Farmers Market or Ogilvies Market on weekends or else at their store on Dundas. When I was pregnant with our son two years ago, I fell in love with pumpkin spice. I had never been a big fan before but suddenly it was everything I needed. I would put pumpkin pie spice in my coffee every day. This is something that has stuck with me since that pregnancy. 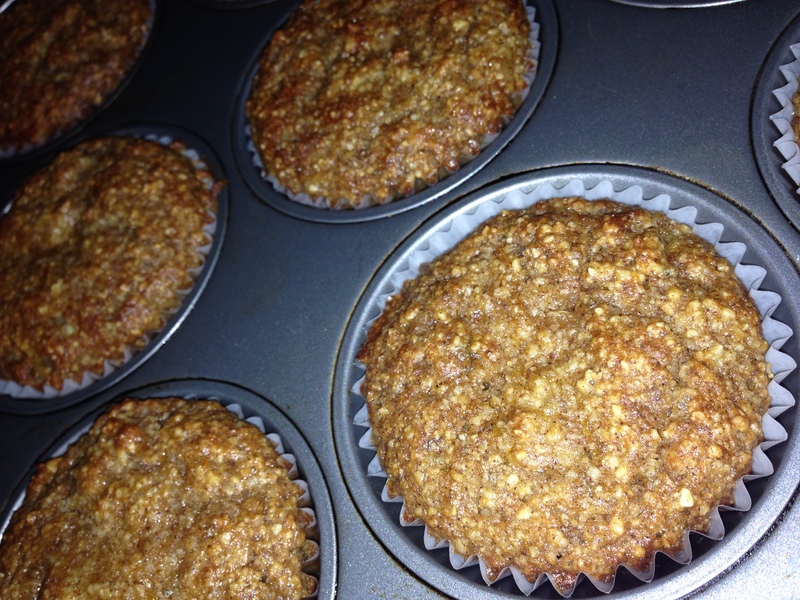 Since then I have been more adventurous in my baking and have dable into the realm of pumpkin baking. With our son starting solid food last fall we also cooked pumpkin for him (he really forced us to become more adventurous in our eating too – we wanted him to eat nutrient dense foods and therefore we would too! ).